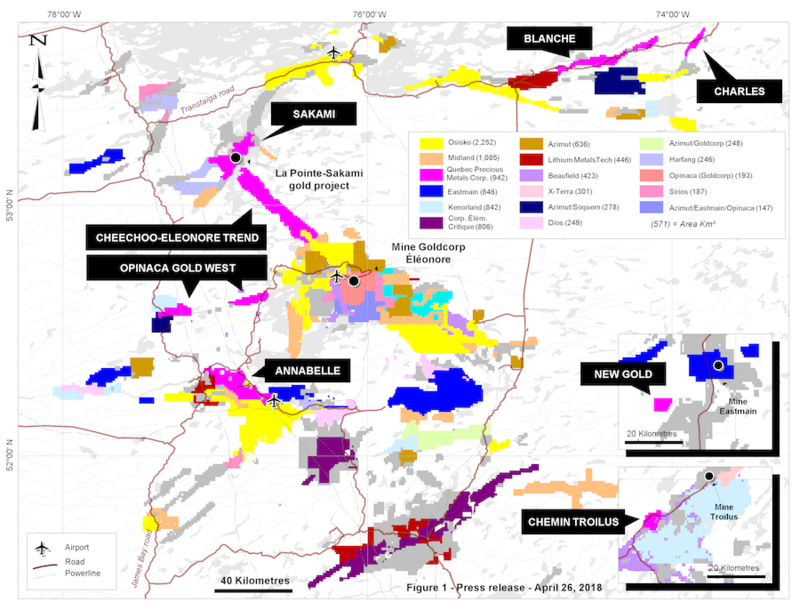 Quebec Precious Metals will hold a large land position and significant holdings in the highly prospective Eeyou Istchee James Bay region, Quebec, near Goldcorp’s Éléonore mine (pictured). Image courtesy of Osisko Gold Royalties. Canada's GoldCorp (TSX:G, NYSE:GG) is investing $3.7 million to acquire a 14% interest in a newly formed gold exploration company born Thursday from the merger of Matamec, Canada Strategic Metals and Sphinx Resources. The new explorer, named Quebec Precious Metals Corp. (QPM), will focus on the James Bay region, in Quebec. 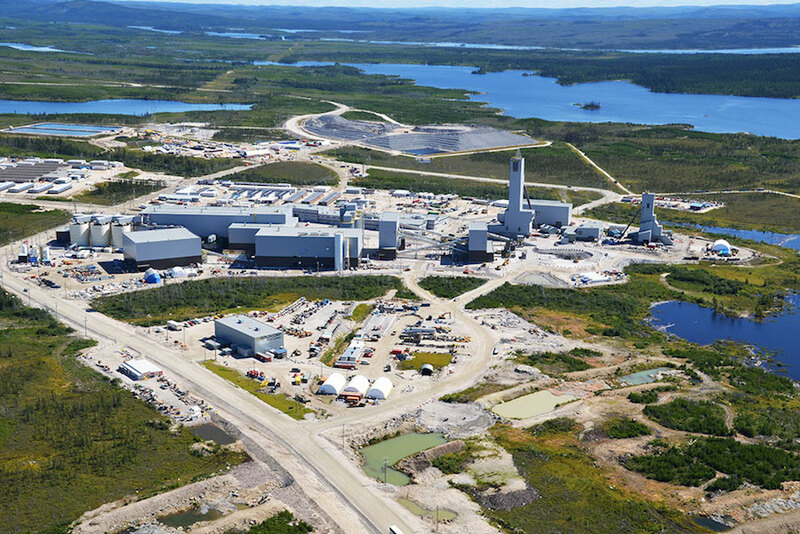 Then that company and Matamec will be merged to create QPM, a "well-capitalized company with a large land position and significant holdings in the highly prospective Eeyou Istchee James Bay region, Quebec, near Goldcorp’s Éléonore mine," the parties said in a statement. Goldcorp, the world's third largest bullion producer by market value, has agreed to buy roughly 6 million subscription receipts at a price of $0.61 each. Upon completion of all arrangements, the receipts will be automatically converted into shares representing 14% of the new company. Territory to be held by Quebec Precious Metals.